Here at Rocket Chainsaw we love decyphering real-world locations in video games, and the Forza Horizon franchise has been mastering the creation of fictional maps based on the real world for a long time now, so with the real-world Fortune Island location not revealed, we put on our thinking caps and here’s what we came up with. Read our Forza Horizon 4 Fortune Island reveal article from the Microsoft X018 conference earlier today. 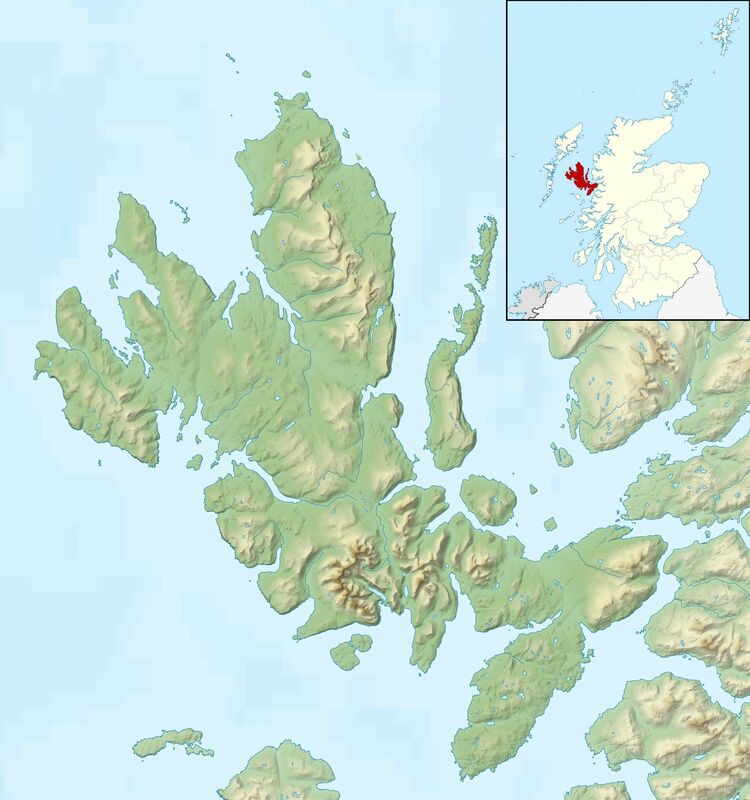 Skye is a 1,656 square kilometre island in North Western Scotland, connected to the mainland by just one bridge. It has a population of approximately 11,000 and is a relatively secluded part of the world, making it the perfect location to take your Bugatti Chiron or Agera RS to race around the tight corners and drift to your hearts content. Why do we think the real-world Fortune Island location is the Isle of Skye? There are a few reasons. The main reason is that it is a large island that looks almost exactly the same as the gameplay footage shown. A rocky rugged terrain full of harsh twisted narrow roads, and one of the few large islands of Britain where the Aurora Borealis is visible at certain times of the year. Also shown in the reveal was a castle which looks very similar to real-world Eilean Donan castle. This castle isn’t actually on Skye but it is right next to the bridge which leads on to the island. 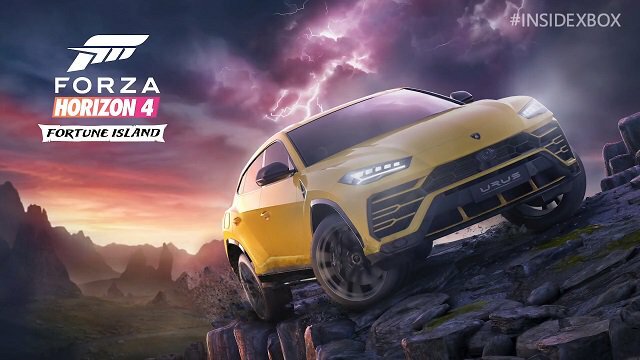 In Forza Horizon 4 there are bridges leading away from Edinburgh, however traditionally the expansions have been a separate map leading us to speculate that the bridge may just be the travel point where you can head to the Fortune Island location. It makes sense to us, but let us know on social media if you think it’s based on a different location in Britain! Pricing for the new expansion is $19.99 USD, and available in the Season Pass for $34.95 USD. No Australian pricing has been released yet, but Rocket Chainsaw believes it will be around the $35-40 AUD mark. Rocket Chainsaw reviewed Forza Horizon 4 at launch giving it four stars. Stay tuned to Rocket Chainsaw for all the latest on next month’s Fortune Island expansion, as well as a detailed review.